FlightScope has released the latest version of its IPAD app for the FlightScope X2 golf launch monitor. The app allows FlightScope X2 users to operate their 3D launch monitors with Apple mobile devices with no requirement for a PC. The app is available for download on Apple’s App Store. Swing Catalyst is a user-friendly video analysis software that seamlessly integrates all the data from your FlightScope unit. 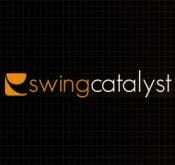 Swing Catalyst allows you to instantly view the FlightScope data with the video images of the swing. The data is automatically stored with each individual swing in a single file. This way you can easily track improvements over time. 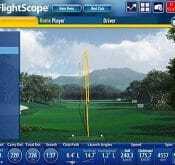 A new version of the FlightScope software has been released – Version 6.0.6.